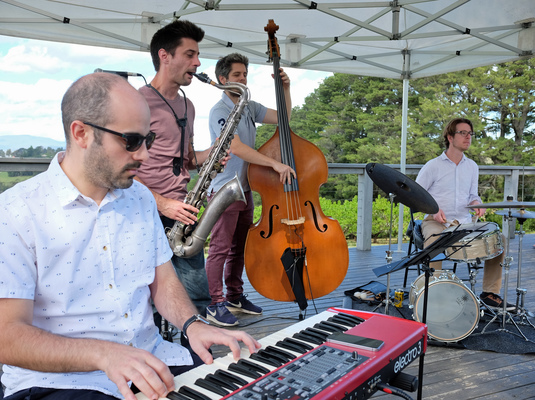 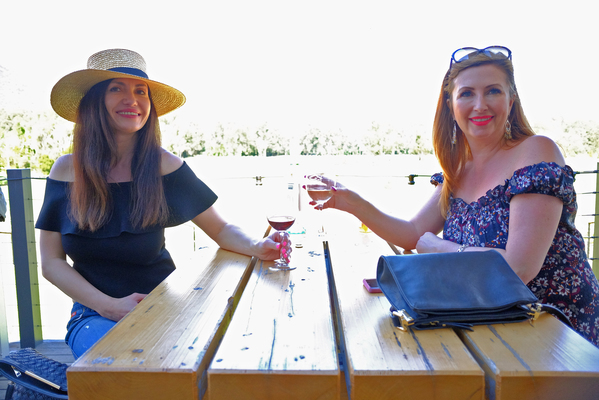 The annual Shedfest Wine Festival returned in stunning sunshine on 13 and 14 October. 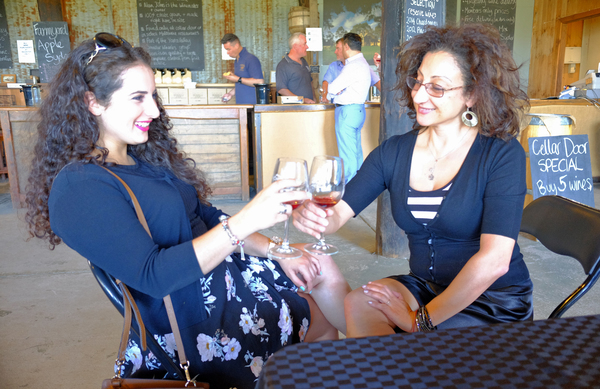 For the 17th time, the event proudly celebrated locally-produced wine. 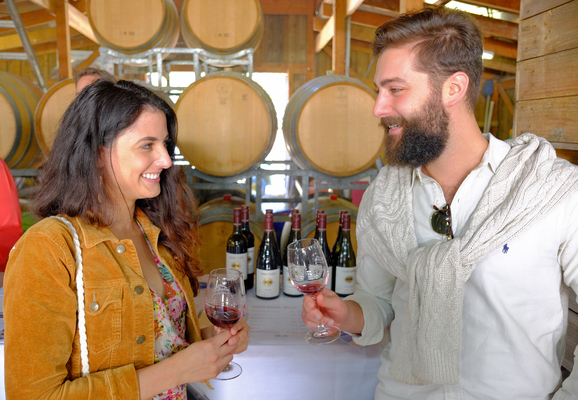 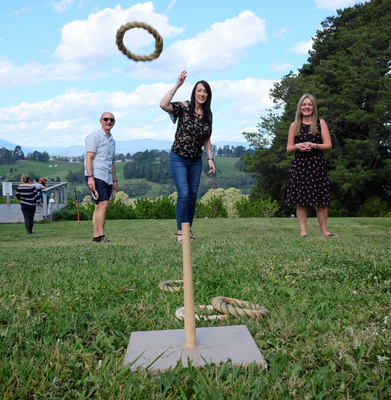 Small and family-owned wineries and vineyards opened their cellar doors and wine sheds for the Yarra Valley Smaller Wineries Association (YVSWA) collective two-day event. 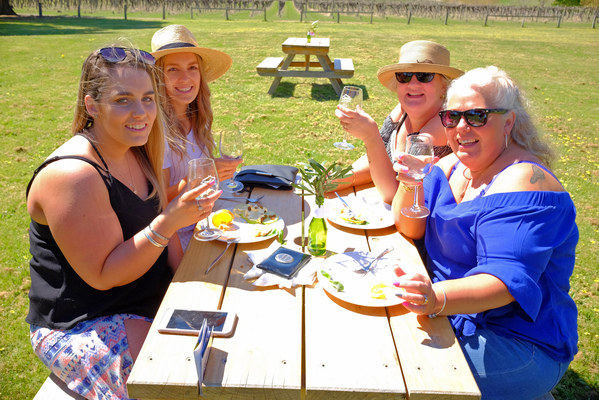 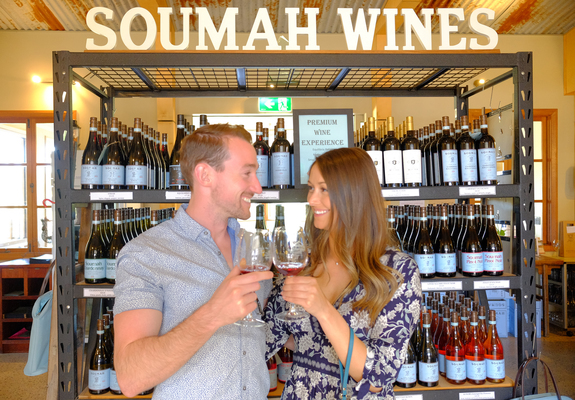 Each winery offered different cuisines, cellar-door specials, and live music and entertainment. 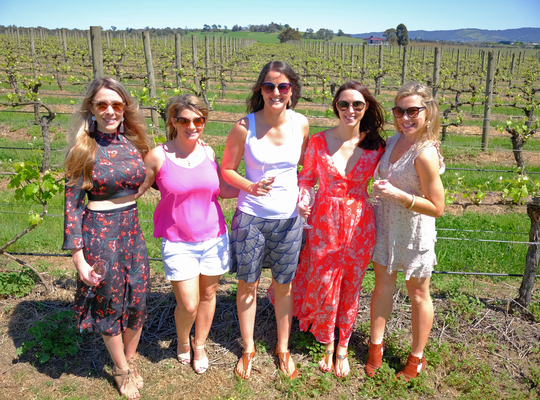 The participating wineries stretched along the Maroondah Highway to Healesville and the Melba Highway to Yarra Glen.